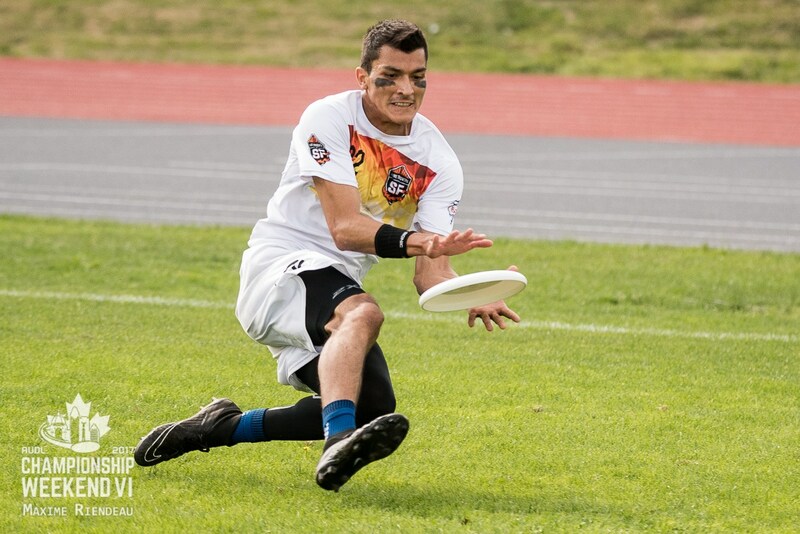 A three-time league champion, former All-AUDL member, and perennial Steel Spirit award winner, Marcelo Sanchez returns to the San Francisco FlameThrowers for his third straight season in 2018. Sanchez is coming off his most productive offensive season in his career, throwing 34 assists and catching a personal best 40 goals during the regular season. Sanchez's personal mantra is "Ultimate for all". He has helped build ultimate in the Bay Area with his coaching, his elite performance, and his passion at the local pick-up game. We could not be prouder to announce him as our first signing of 2018. Read our bio on him last year here.